One of the five MDC-Alliance members challenging their party at the High Court over the congress set for May arguing that it should be moved to October was on Thursday last week assaulted during the party’s Chinhoyi provincial elections. 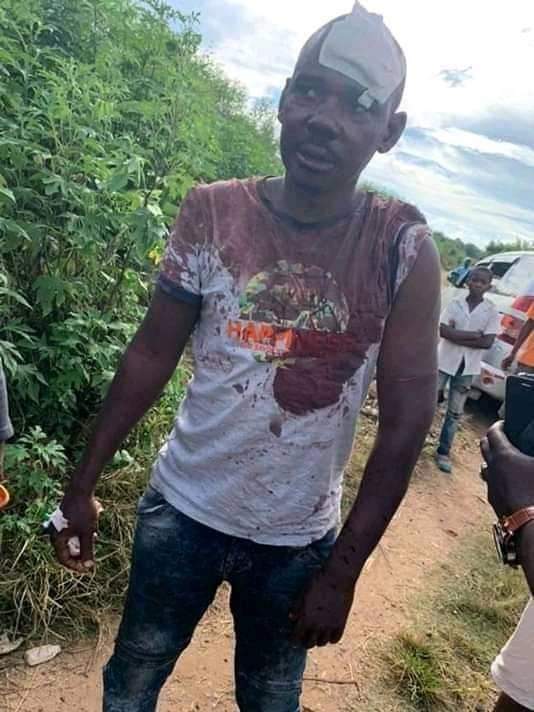 Former MDC-Alliance Midlands North provincial secretary for social welfare Mr David Samapenda, who was assaulted during the congress, yesterday confirmed reporting the case at the ZRP District Police Station RRB No.3947948. Mr Samapenda yesterday said he was assaulted for approaching the court. “I was accosted around 4am during nominations for the provincial leaders by Justin Munyaradzi who stays at the provincial party offices in Mzari and another security guard, whom I don’t know, and I am still looking for his name,” he said. “One could even just come when he felt like voting or getting money for beer and get the ballot papers and vote right in front of the party leaders, including Chamisa himself,” he said. “According to the party constitution, this congress was supposed to be held in October. “We should be holding an extra-ordinary congress. The ordinary congress, according to the constitution, should be in October. Violence, chaos and disorder was the order of the day at the integrated Mashonaland West MDC-Alliance provincial congress held at Chiedza Hall in Chinhoyi from Thursday to the early hours of Friday last week. Clashes were also reported in Chegutu, Kadoma, Sanyati and Mhondoro-Ngezi, all in Mashonaland West province.